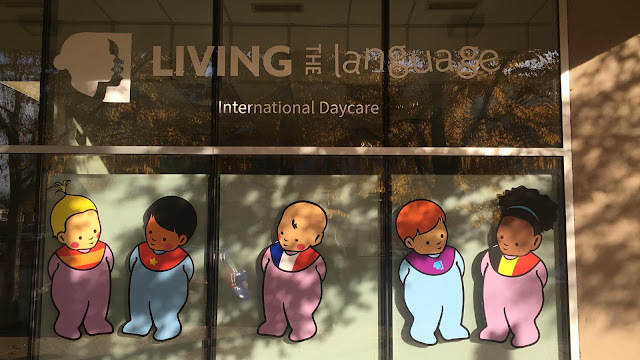 I noticed that Living The Language International Daycare opened up at 2111 s Michigan Ave this month. They were on 31st in Bronzeville, but recently moved. Another nice development for the Motor Row area. Aniko Salon Closes at 1111 S. Wabash?